Sign up for our newsletter to receive (very infrequent) updates on Hastilude and other Ghost Crab Games news! 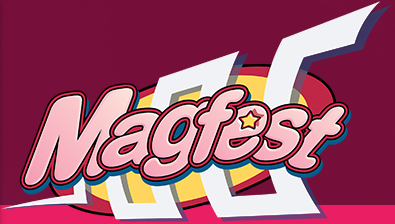 Hastilude will be playable at Super MAGFest on January 4–7, 2016 in National Harbor, MD. Come out and compete in our tournament Friday at 4pm! We’ll also be selling copies of Hastilude to play immediately! Hastilude will be making an appearance at Super Smash Con on August 11–14, 2016. We’d love it if you came out to play! Please see their website for details. 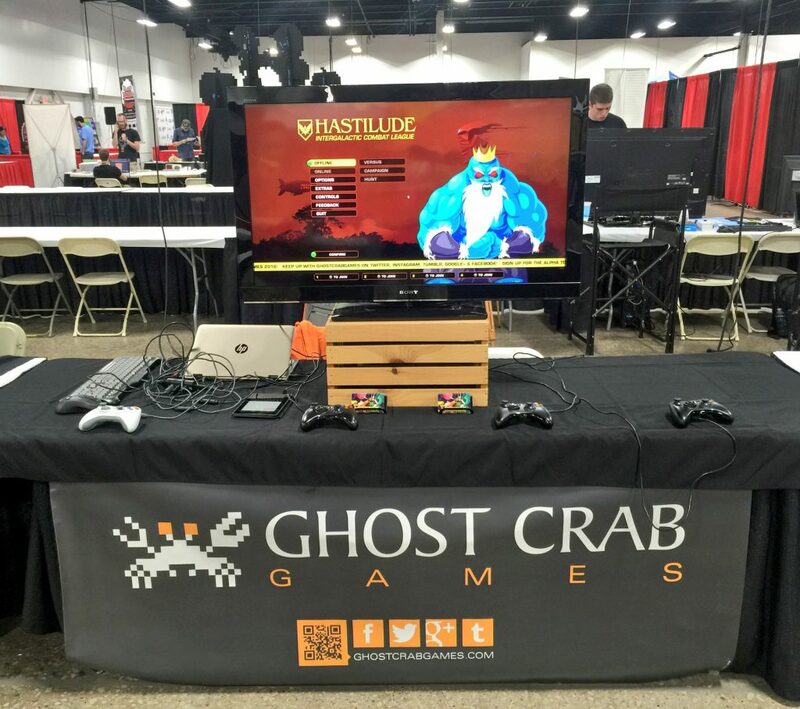 We had a great showing of Hastilude at TooManyGames! Thanks to everyone who came out to play. We’ll be taking any and all suggestions to heart and making some tweaks to the game in prep for the Hastilude closed alpha. We’ll have news about that coming up very soon! 2016’s Philly Tech Week was a lot of fun for us! Thanks for everyone who came out and played Hastilude at the Arcade @ Dilworth and the Entrepreneur Expo. For those of you that signed up for the closed alpha, we’ll be sending out a welcome email shortly and actual game keys within a month or so. We’ve also partnered with Red Queen to allow players of Hastilude to analyze gameplay analytics! More announcements regarding that integration will be coming in the future! • “Super” versions of jumps, projectiles, and melee attacks for existing characters. If you check up on up on our Twitter feed you might even catch a video of a work in progress every now and then.